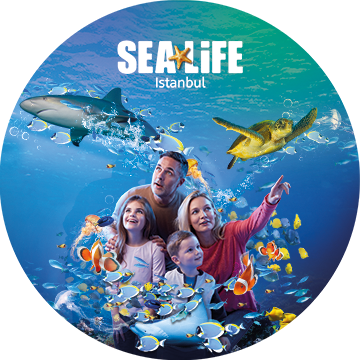 Sea LIFE is the largest and most visited aquarium chain in the world serving with more than 40 years of knowledge on 51 different locations in 4 continents. Its center in Turkey was founded on an area of 8000 square meters in Bayrampaşa Forum Shopping Mall. In the aquarium, there is an underwater ocean tunnel of 83 meters, almost the length of a football field. This is the longest ocean tunnel in Turkey and Europe. 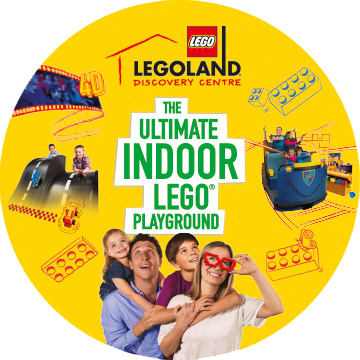 LEGOLAND® Discovery Center Istanbul, one of the world's most famous entertainment centers, offers fun and educational activities for families with children aged 3-10 in an area of 3,000 m2 within Bayrampaşa Forum Istanbul Shopping Mall.